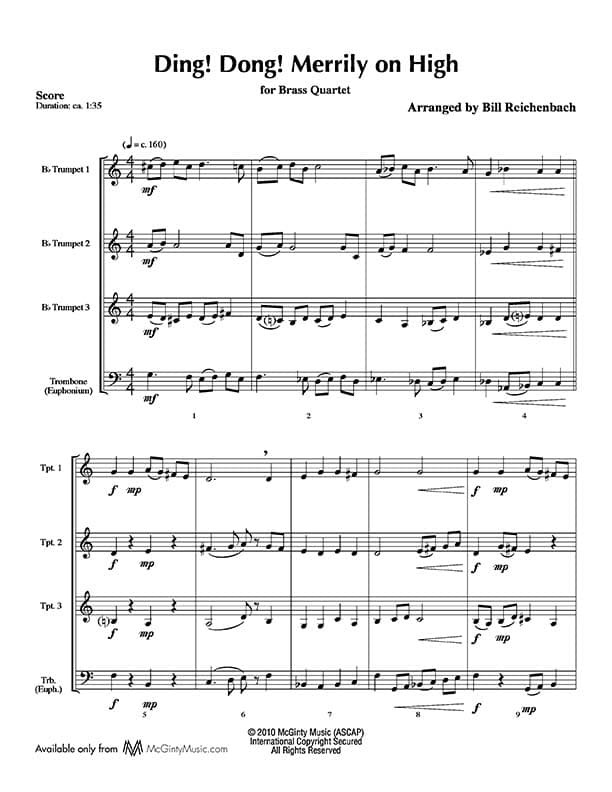 This popular carol’s English lyric dates from the late 19th century but it’s melody goes back to 16th century Wales. 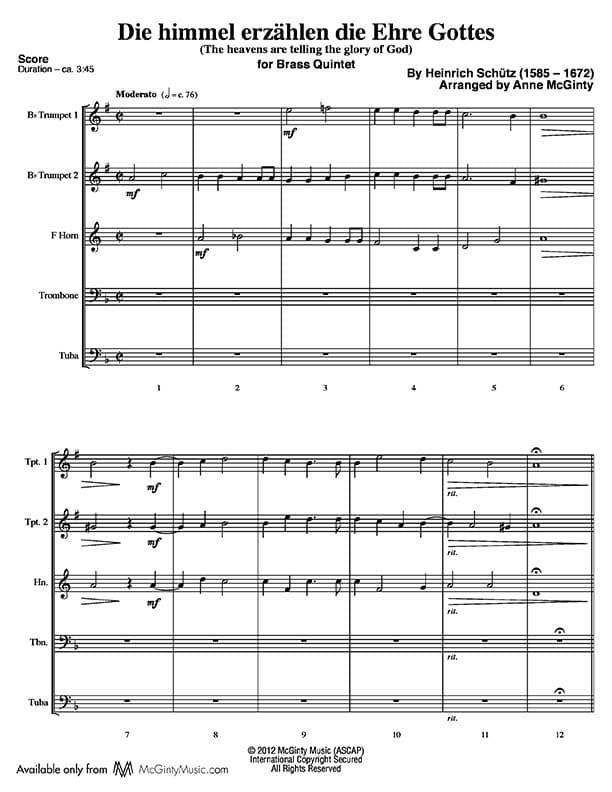 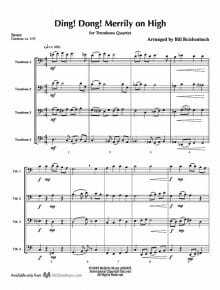 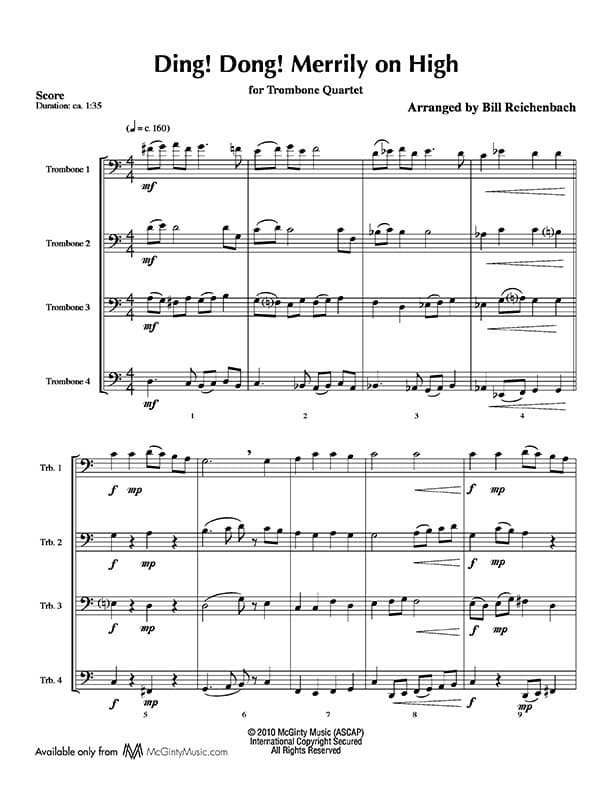 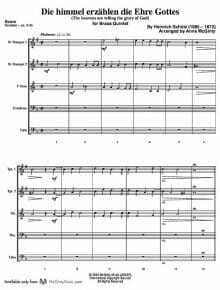 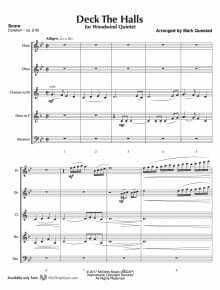 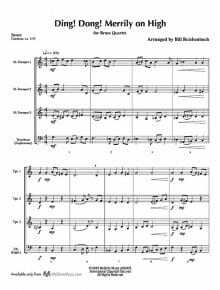 The arrangement for woodwind quintet is a series of variations designed to be fun for each member of the quintet to play. 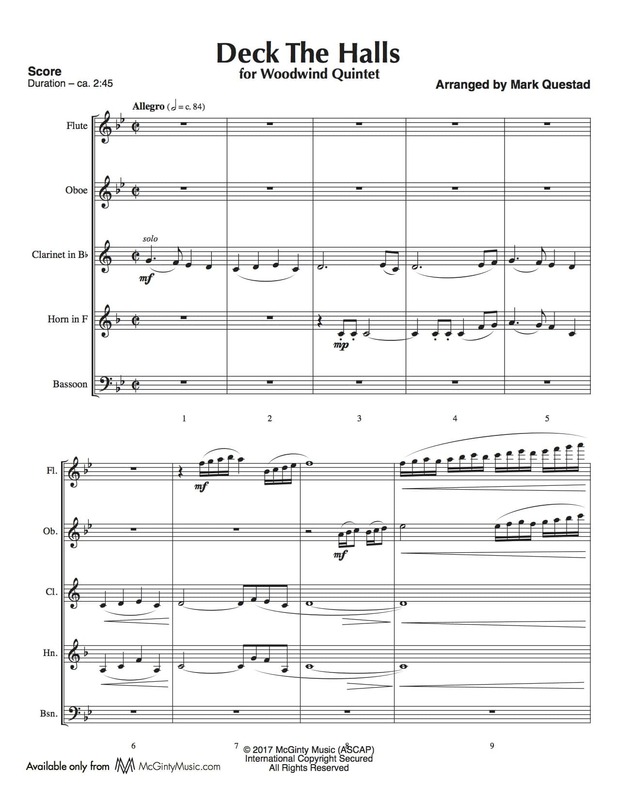 In the end though, it’s a real showcase for the bassoon.